Ti’Ponton Boating directory: a free, annual, bilingual French-English publication, with a circulation of 12 500 copies, distributed in Martinique, Guadeloupe, St.Lucia at key locations and at international boat shows via the Martinique Tourist Board. Designed by sailors for sailors, Ti’Ponton is there to make sailors’ life easier. It provides a boating directory, the list of nautical brands, tide tables but also information on the marinas, the anchorages, the nautical events and much more! Initially focused only on Martinique, Ti’Ponton has now also a directory for St. Lucia and Guadeloupe. 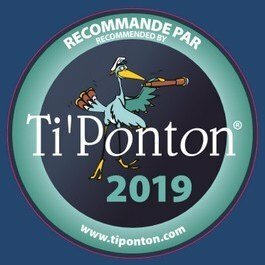 www.tiponton.com: a bilingual French-English web site featuring the contents of the Ti’Ponton paper publication but also a data base of boating-related services which is continually updated. Martinique Bonjour: a free, annual, bilingual French-English tourist publication, with a circulation of 100 000 copies, distributed in Martinique and on tourist trade shows via the Martinique Tourist Board. La Carte Gourmande by Martinique Bonjour: a free, annual, French-English tourist map dedicated to restaurants, with a circulation of 150 000 copies. Click’n Visit Martinique Bonjour: a free French-English app and web site. 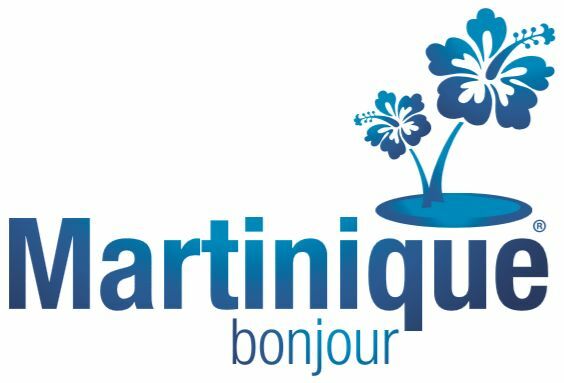 Launched in 2012, with more than 66 000 downloads to date, Clickn Visit Martinique Bonjour is the perfect travel app with all the information you need on accommodation, activities, food&drink, rentals, sightseeing, services and much more.